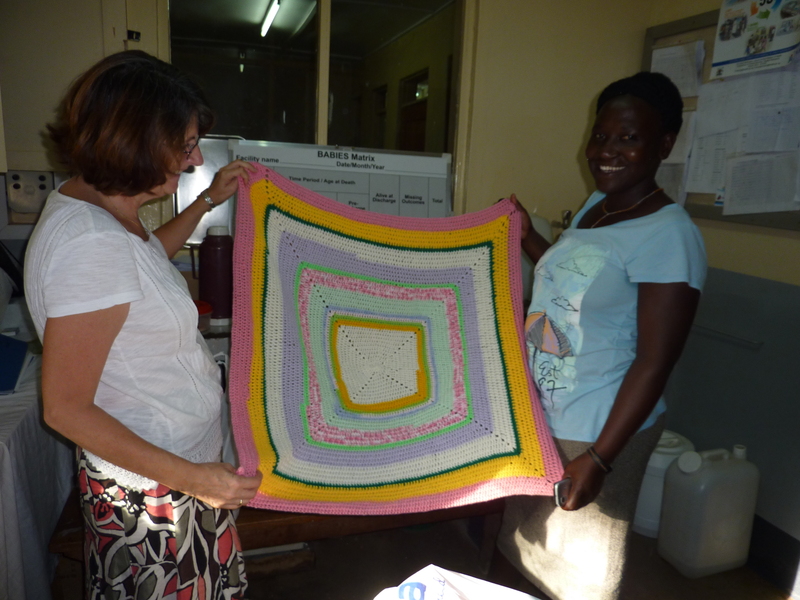 Our new link with the Church Mission Society is Kate Quarrell, who works as a midwife teacher and a community outreach support worker is in Kuluva in West Nile, North West Uganda. 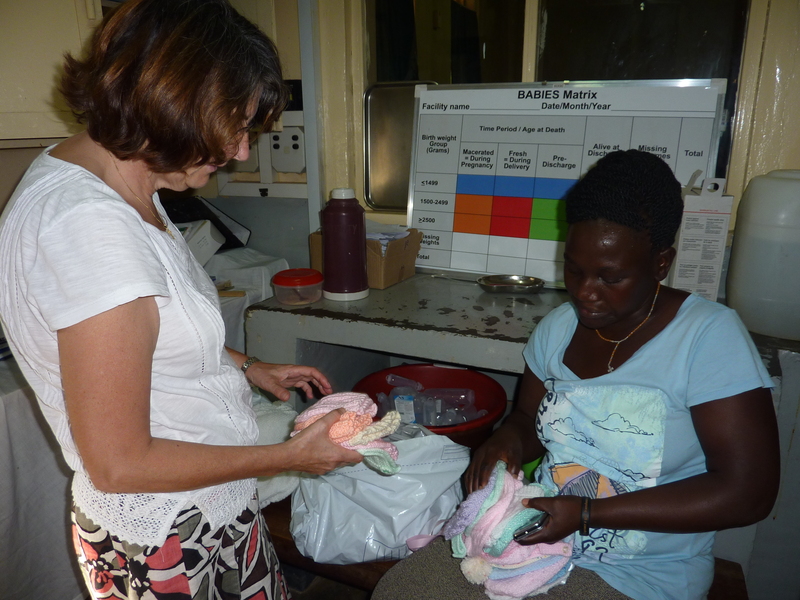 Kate has been a midwife for nearly 30 years and has done several short term mission trips in different countries. Today in Africa, 400 women die each day in childbirth but thankfully, change is on the horizon. Kate is passionate about seeing women’s lives transformed through the love of God by giving women the care and compassion that they need during childbirth. 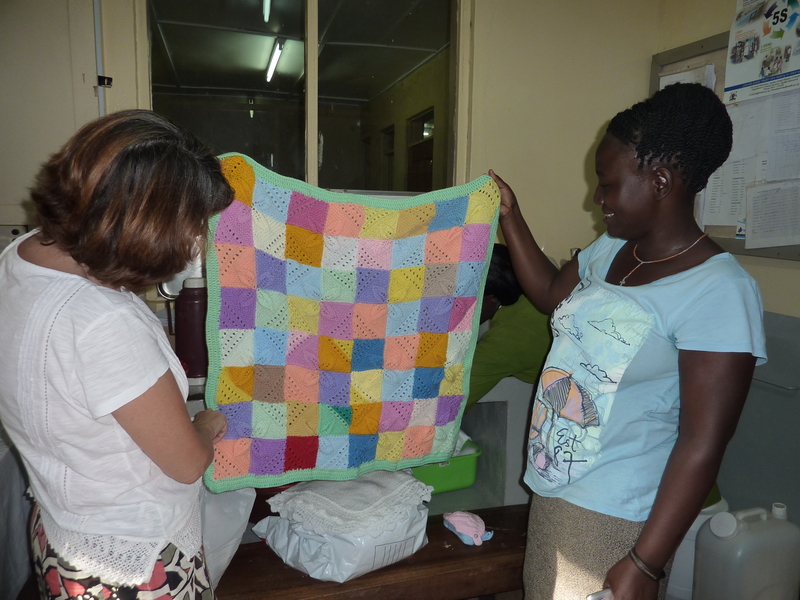 Her vision is that this can be accomplished through teaching, training and supporting local healthcare workers. She writes: “My heart’s cry is to see lives physically saved whilst hoping and praying that some could be saved for eternity too. I will be working with the local church to help share Jesus and see lives irrevocably changed within the community”.